We’re just a few months out from the release of Spider-Man PS4, dear readers, and lots of us are REALLY hyped for this game. Given the gameplay video that was shown at this year’s E3 conference, we know that this title will showcase a good amount of Spidey’s rogues gallery. Insomniac Games is obviously going the Sinister Six route, and gamers were teased at the end of the clip by the surprised reaction of our friendly neighborhood webhead to seeing who might be behind all of the crime going on. However, nothing concrete has really been revealed about who the big bad really is. That is, until an accidental leak on Twitter may have just given that information away. It appears that one of the voice actors in Spider-Man PS4 might have just let slip the game’s biggest secret. 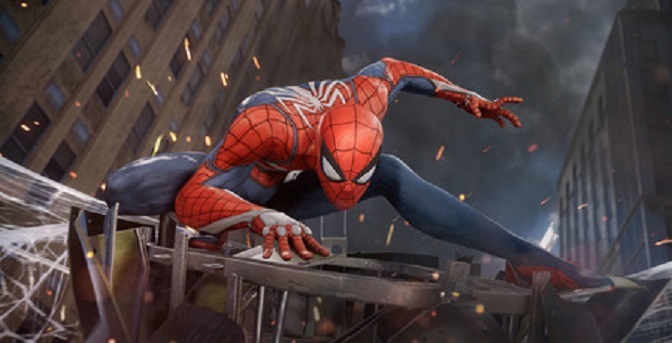 Voice actor Chris Jai Alex gave an interview to YouTuber Drift0r, recently, during the course of which he slipped up and said that long-time Spidey villain Doctor Octopus would be in the game. In Drift0r’s video (which has been removed), Chris Jai Alex described working with Insomniac Games on Spider-Man PS4, and talked about how he provided some of the motion capture for the game – specifically for the character of Rhino. Had a great time losing to @chrisjaialex in Street Fighter. I mean, he is a martial artist so I should lose. Now, if that’s not a pretty epic slip-up, I don’t know what is. It’s certainly a good possibility that Doc Ock could be the game’s mystery character, as his inclusion would be an awesome move on the part of the developers. As we keep seeing the roster of characters for Spider-Man PS4 grow, only the game’s actual release will tell how everything will flow. While the video was deleted from Drift0r’s channel on YouTube, it has been mirrored on another channel. However, who knows how long Insomniac Games will let it stay up? Tell us whether or not you think Doctor Octopus will be the big bad in Spider-Man PS4, dear readers! 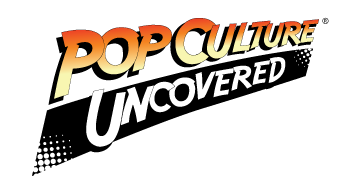 Leave us a comment below, and stay tuned for more gaming content here on Pop Culture Uncovered! Spider-Man PS4 releases exclusively for the PS4 on Friday, September 7th. If we get not just Doctor Octopus in classic form, but the Superior Octopus? I am so down.